US 50 to SR 56 to SR 156 to Florence to rt on Florence Hill Rd. Property on left. 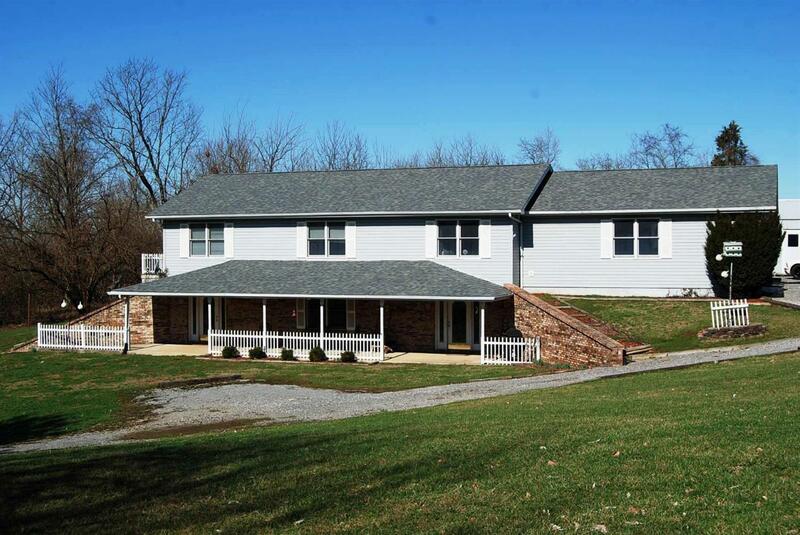 Very nice custom-built Berm home on 3 acres. Home offers 3 bdrms, 3 bths w/ lots of space. Lovely kitchen w/ island; hardwood; tile, wood & carpeted floors; lrg deck & patio. New roof & a/c. 2-c attached garage & 2-c detached garage or workshop w/ woodstove. 2-person spa/tub w/ multiple jets. Solid wood doors & walk-in closets.